Learn here about tips and tricks to draw a perfect cube as you wish. Act like as shown in the video below and be able to draw a cube or every thing you want. The video tutorial is so easy that kids and beginners can also comprehend what is being explained to draw. Lets start drawing step by step. I will be sharing videos related to drawing of different things like birds or sport stuff or any thing related to daily life, so be up to date with our blog. Follow the steps of the video below and give us feedback. 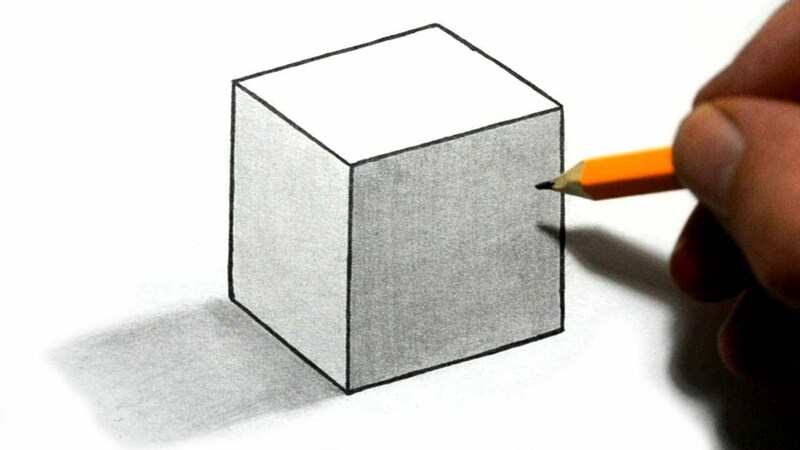 After watching video tutorial on how to draw a cube, you must be able to draw it perfectly. So share us your drawn stuff. Please Watch another tutorial on drawing a realistic horse easy.